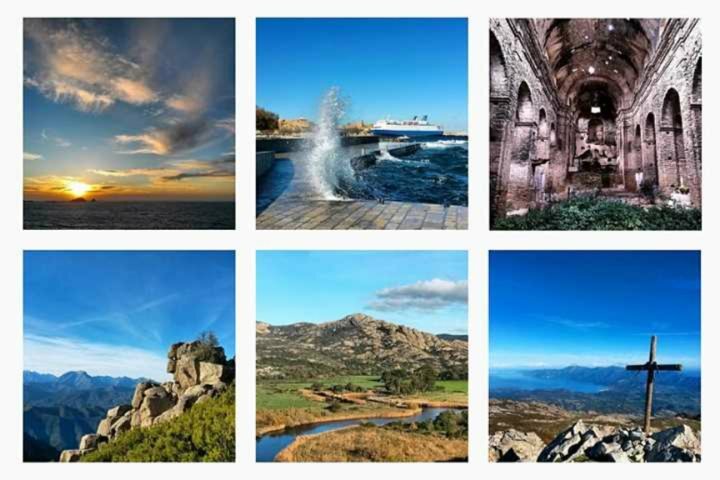 We also enjoy seeing Corsica through the eyes of others, showcasing the many different sides of the island, from the beautiful beaches and dramatic mountains to the hilltop villages, even the scrumptious food. 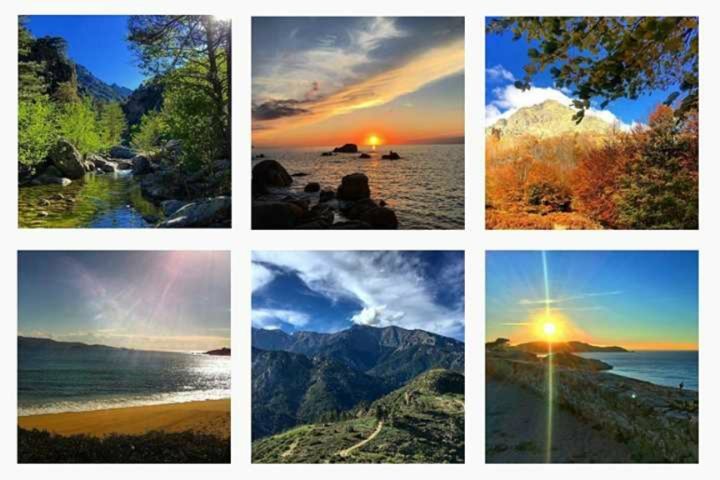 We love it all. 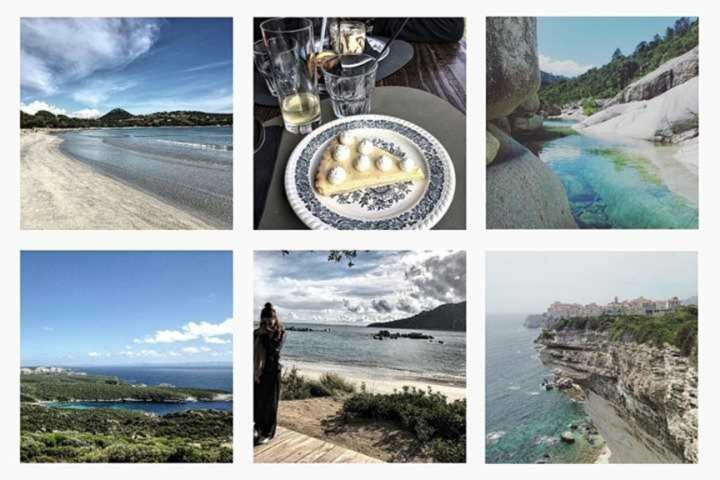 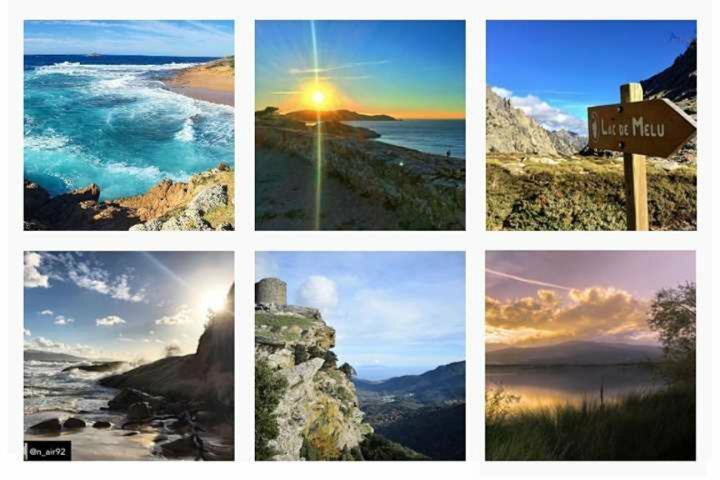 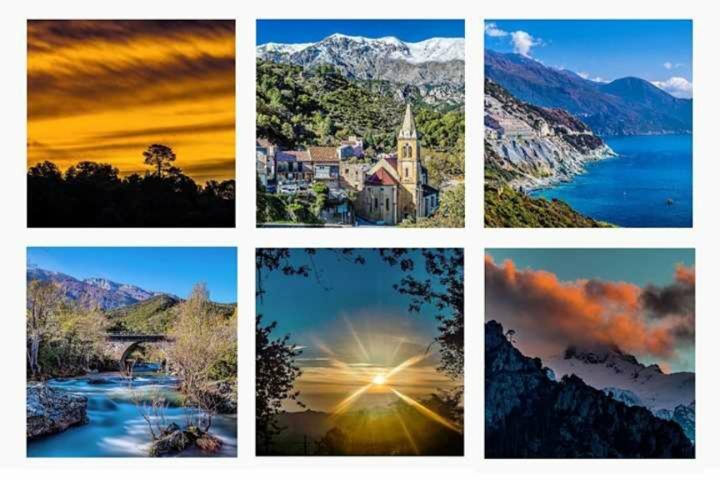 If you love Corsica as much as we do and you'd like to get better acquainted to the island, here are our favourite Instagram accounts to follow in 2017. 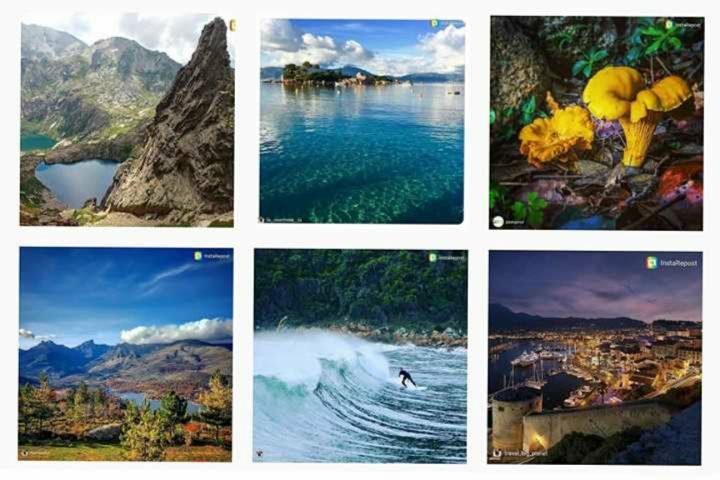 And, of course, we'd love you to follow us on Instagram too. 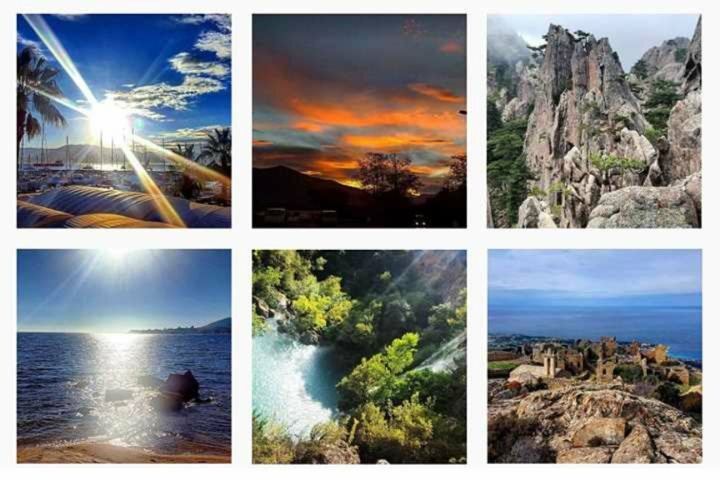 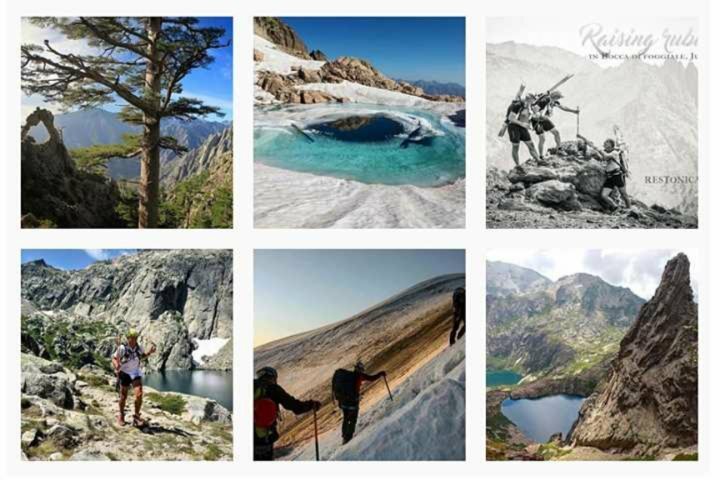 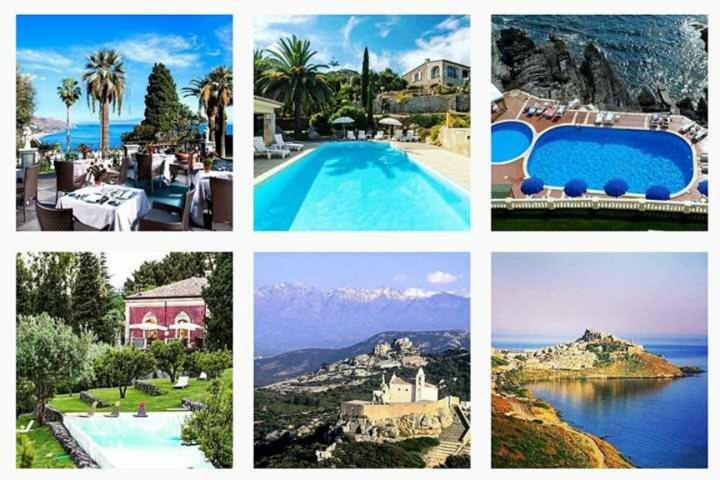 We have one account representing our holidays to Corsica, Sardinia and Sicily. 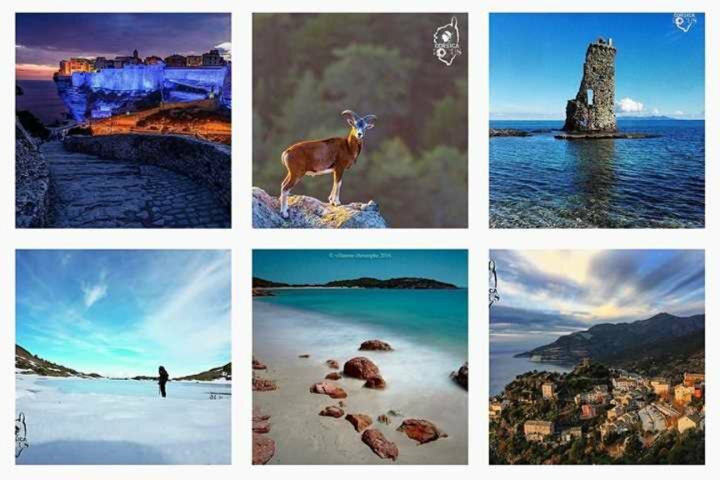 So say hello, leave a comment and tag us, @IslandPlaces, in your photos from these three beautiful islands in the Med.